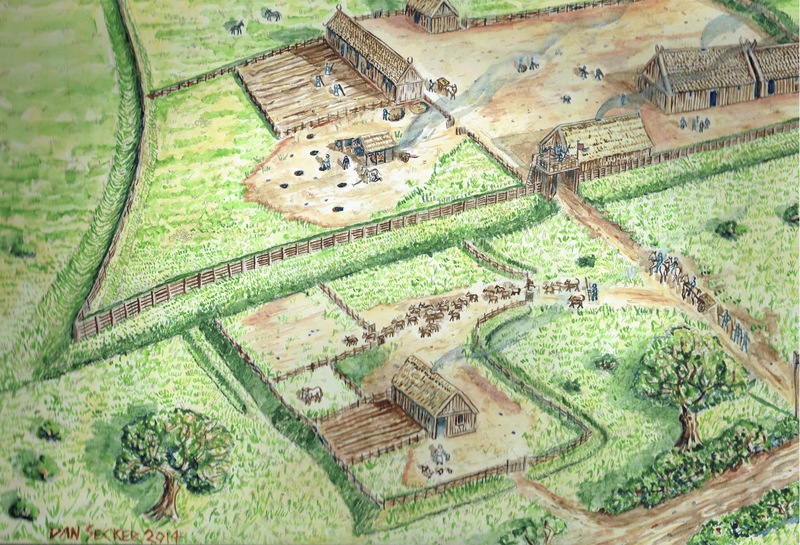 Almost two decades of digging at an Anglo-Saxon settlement in Norfolk has shed intriguing light on early medieval settlement patterns, and raises thought-provoking questions about the development of their social order. 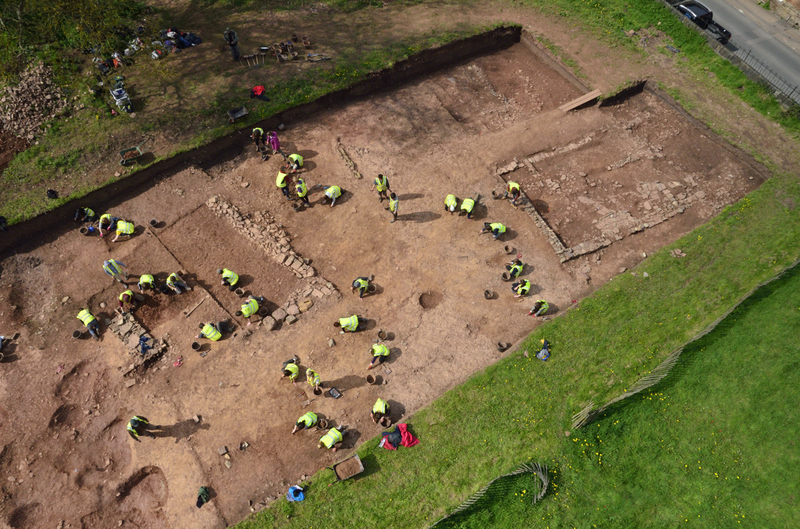 Remarkable findings from an Iron Age fortified settlement in Leicestershire are transforming knowledge of hillforts outside the traditional focus on the southwest/Welsh Marches, with new insights into everyday life and enigmatic ritual activity. 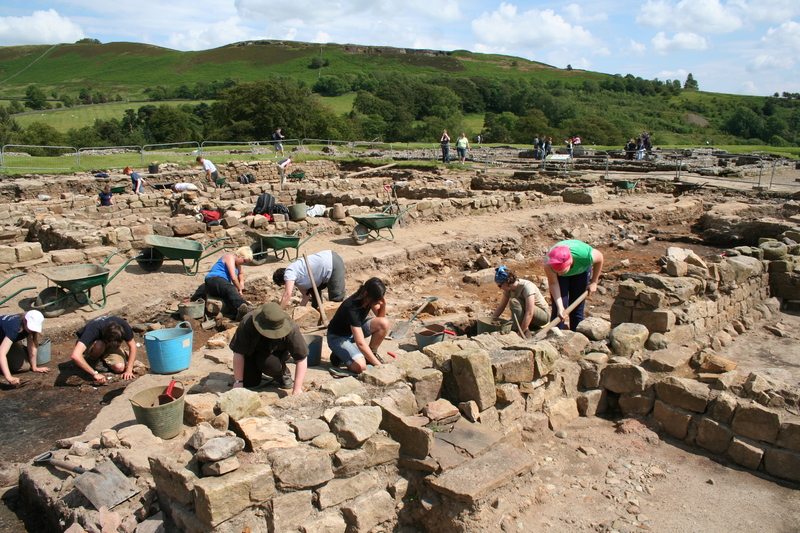 Spearheaded by three generations of the Birley family, long-running excavations at a major Roman auxiliary fort just south of Hadrian’s Wall have uncovered a stunning array of finds, from evidence for nine phases of construction, to a unique set of writing tablets. 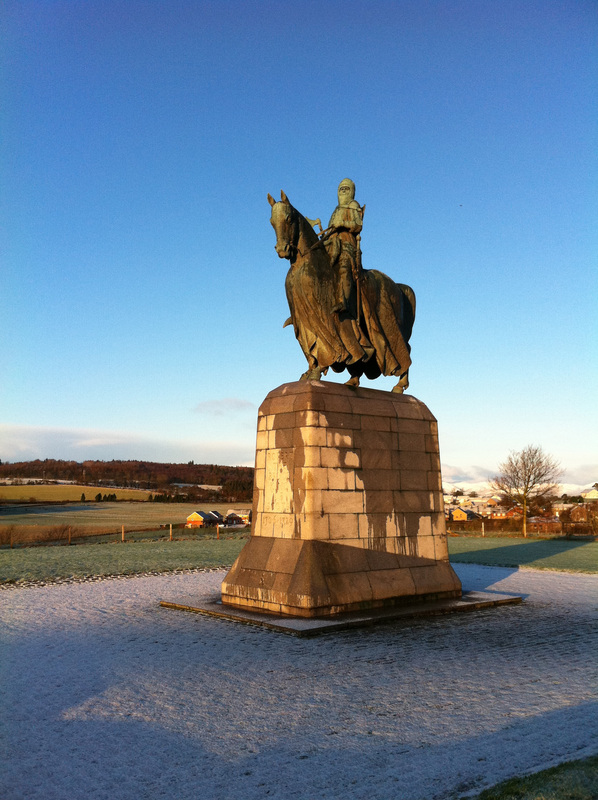 The precise location of the 1314 Battle of Bannockburn, a game-changing moment in the Scottish Wars of Independence, has been disputed for centuries. Now, a wide-ranging project has uncovered the clearest archaeological evidence yet to where the battle was fought. 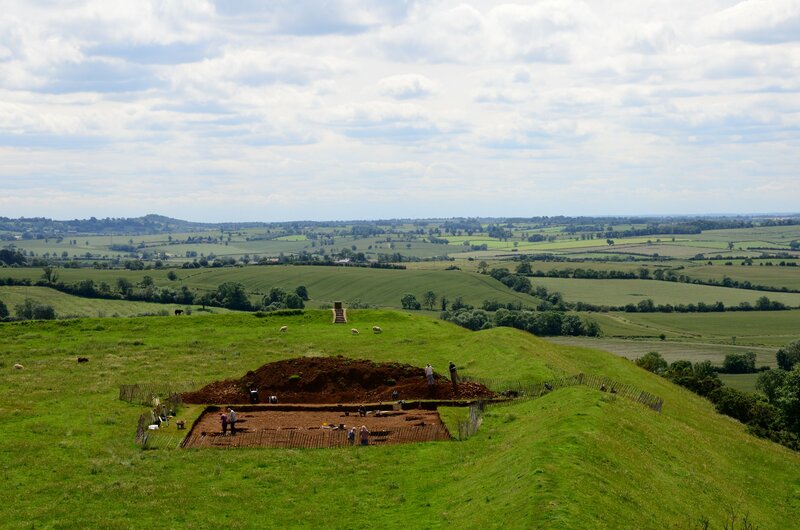 During more than a decade of excavations in rural Gloucestershire, the search for one of Anglo-Saxon England’s greatest minsters has uncovered a remarkable swathe of archaeology spanning the Roman period to the Civil War. 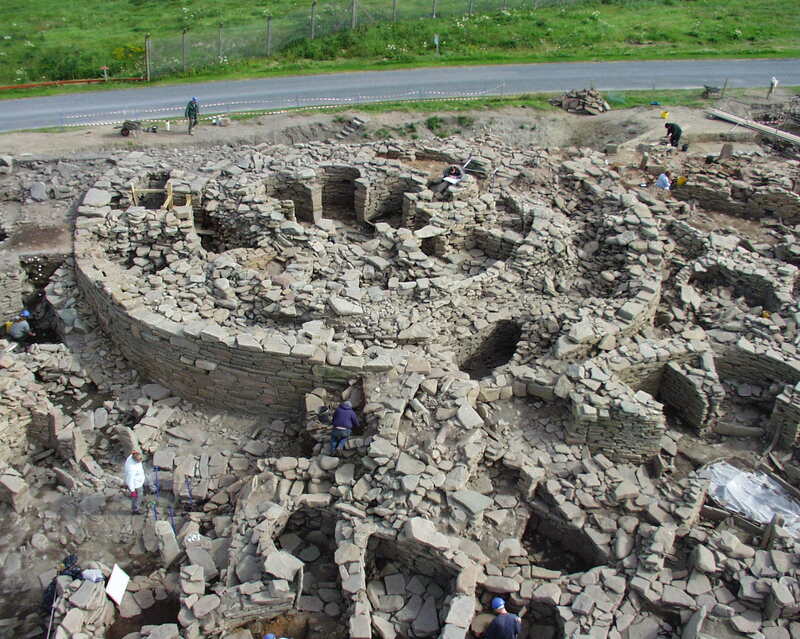 Long-running excavations at an Iron Age settlement on Shetland have revolutionised understanding of when brochs were built, and shed new light on prehistoric land use, telling a story of continuity that contradicts traditional views of Shetland’s past.